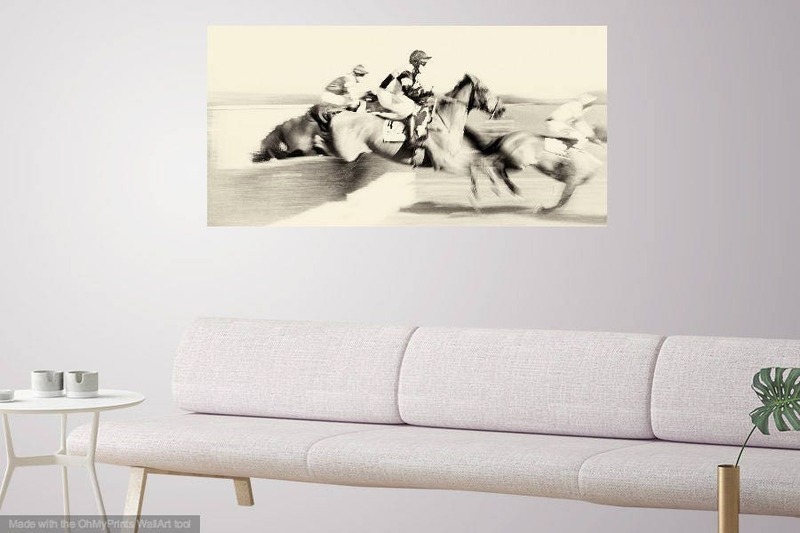 Horse Racing Prints, Day At The Races, Horse Prints, Equine Prints, Black and White Prints, Horse Jumping Art, Animal Prints. 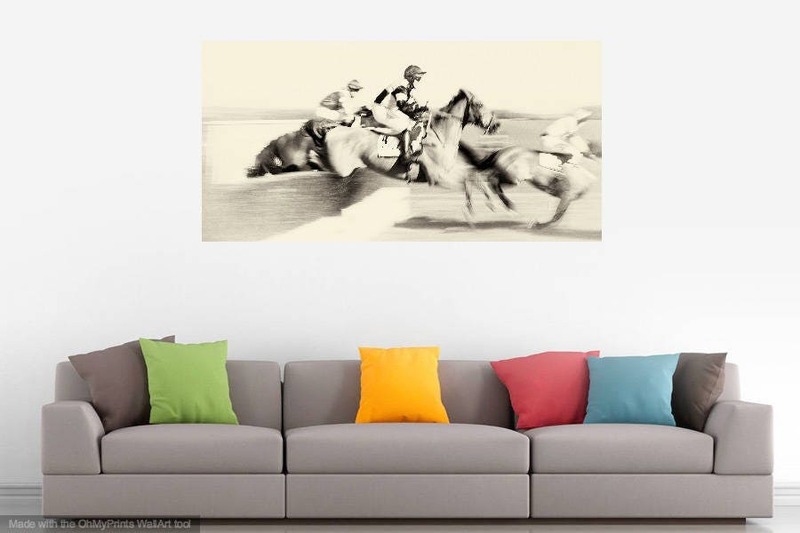 Horse Racing Prints, "Day At The Races", Horse Prints, Equine Prints, Black and White Prints, Horse Jumping Art, Animal Prints. 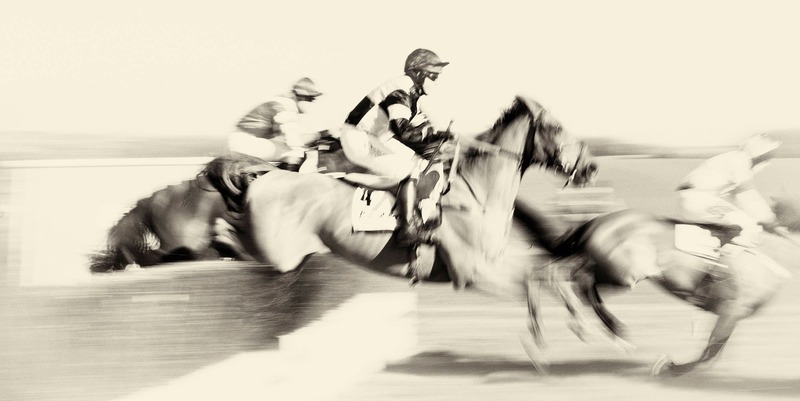 A tinted black and white photographic print of horses jumping a hurdle during a point to point race in Dorset UK. 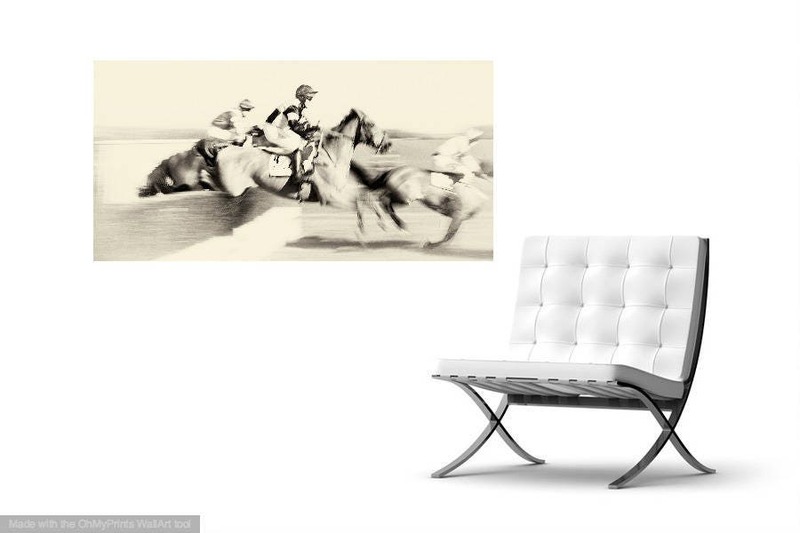 I used a slow shutter speed to create a feeling of speed in this exciting image. 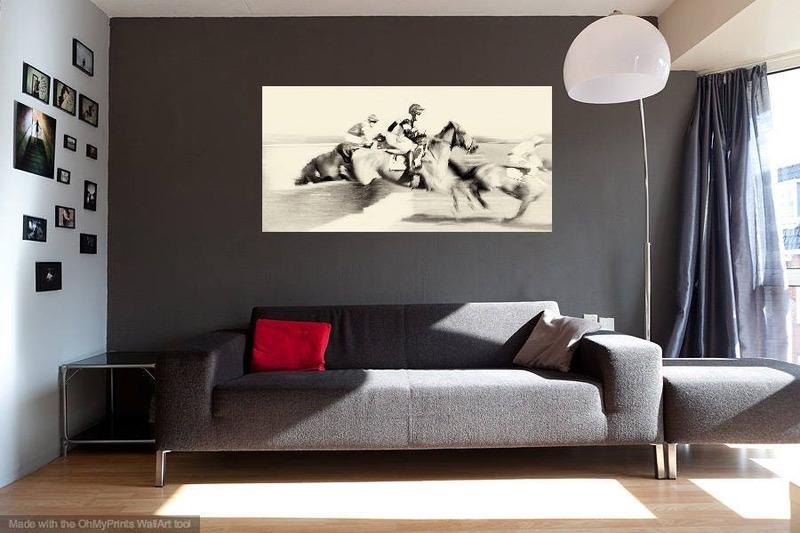 Giclee Print on Harman Warmtone paper. This print also available in colour. Contact me with any questions regarding this image.